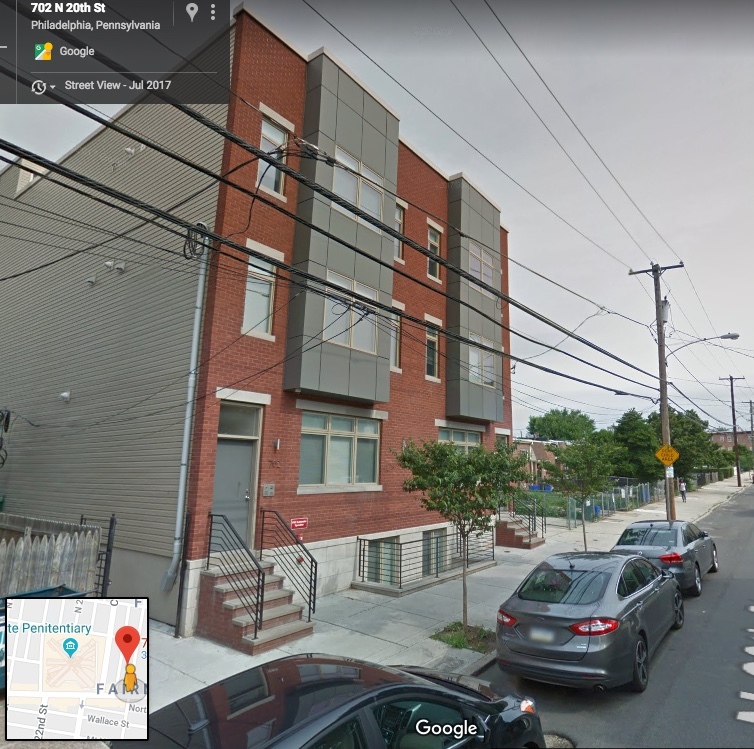 While the East Side of the 700 Block of N. 20th Street (between Fairmount and Brown) has seen a flurry of redevelopment activity, the West Side is still largely comprised of the 1-story brick workforce housing built by the city several decades ago. 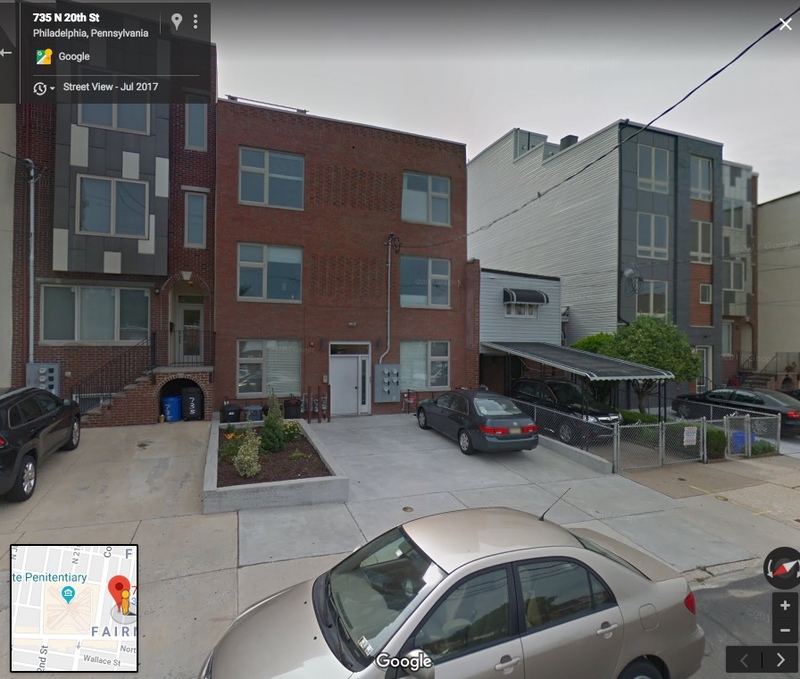 The developer/owner of 722 N. 20th Street is seeking zoning variances to move the setback of the proposed building (distance from front face of building to sidewalk) and retain the front yard parking. 702 & 704 N. 20th Street, also on the West Side, were redeveloped with 0-foot setback. In contrast, projects on the East Side of N. 20th Street retain deep, but varying setbacks. This project will be formally presented to the Francisville community for a vote at the March Community Meeting. However, UFCA is hosting an informal conversation regarding redevelopment of this block. 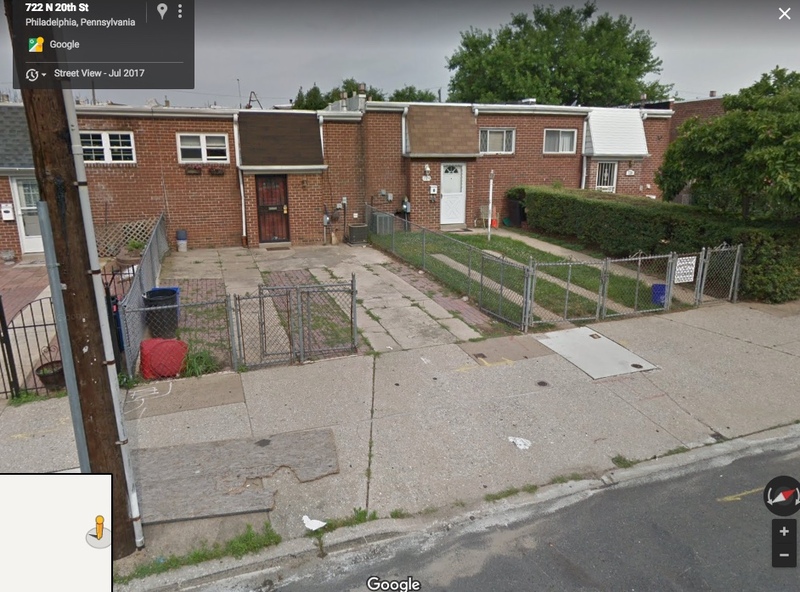 UFCA would like to provide the community an opportunity to weigh and consider different residential building lot layout choices for redevelopment projects on the West Side of 700-block N. 20th Street. The developer will be on hand to present some architectural renderings of different setback and parking options. Being that 722 N. 20th Street is mid-block, the effect of the setback on the future building could likely set the precedent for the remainder of the block. Do you prefer the look and feel of 702 & 704 N. 20th Street? Or do you prefer the development style of the East Side of 20th Street? Would you rather garages instead of front yard parking? Do you have another creative idea? Please come if you wish to participate in a collaborative discussion regarding redevelopment on this block. This meeting does not replace the formal project review and community vote that will be held at the March Community Meeting.